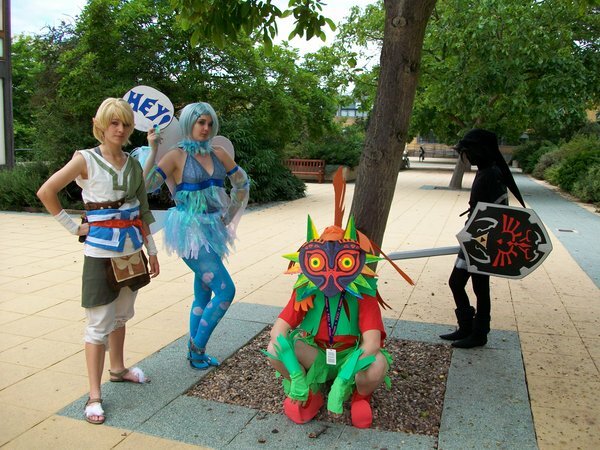 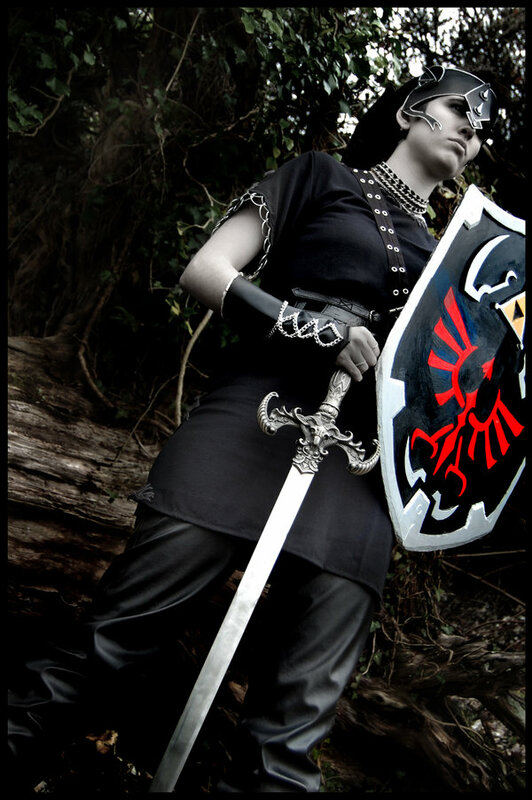 KellyJane along with her partner Tealpirate does some fabulous cosplays and for Zelda she does Dark Link. 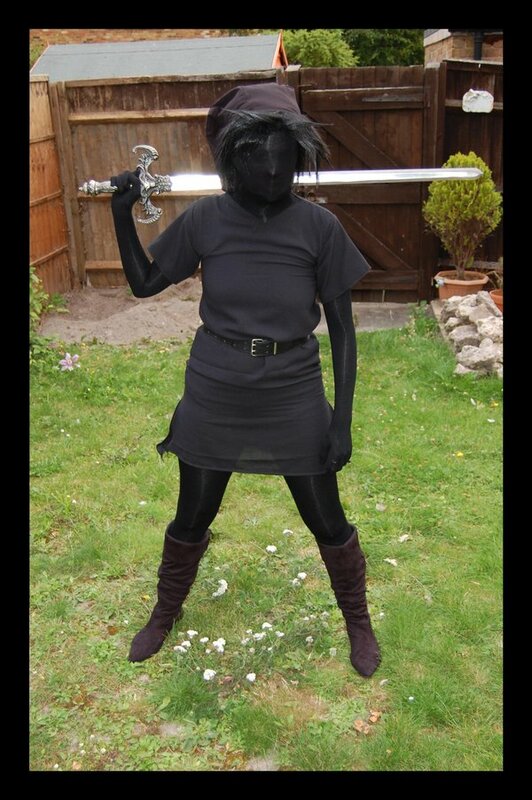 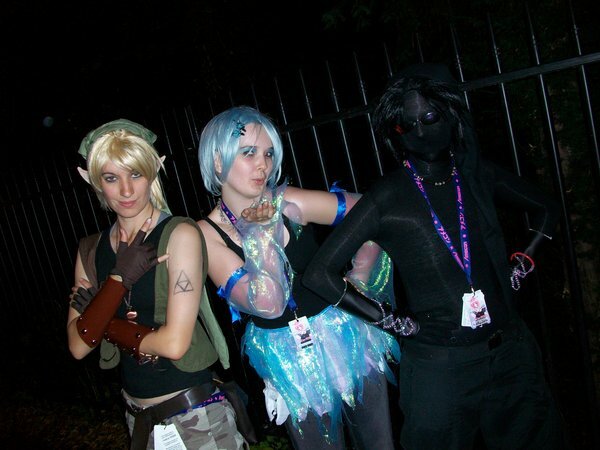 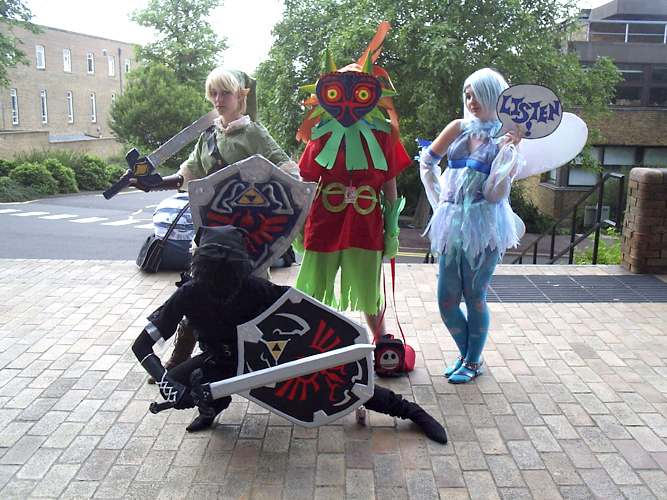 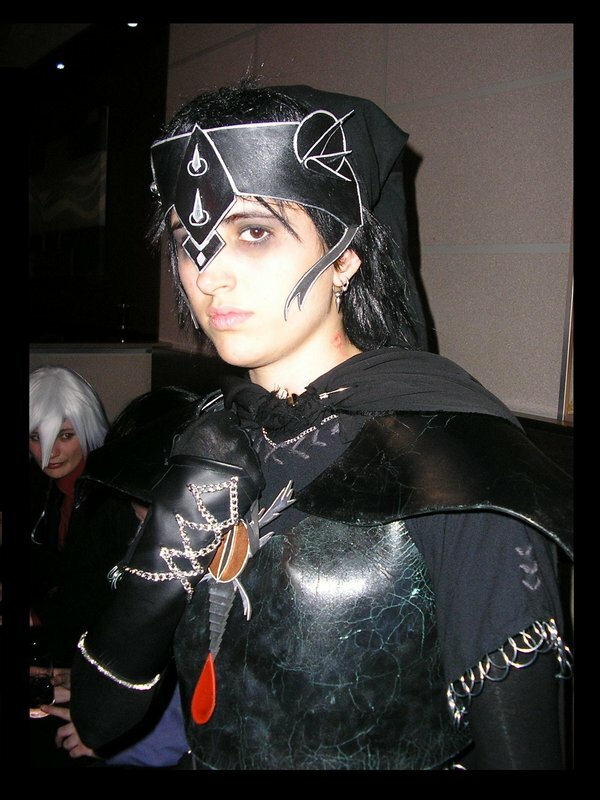 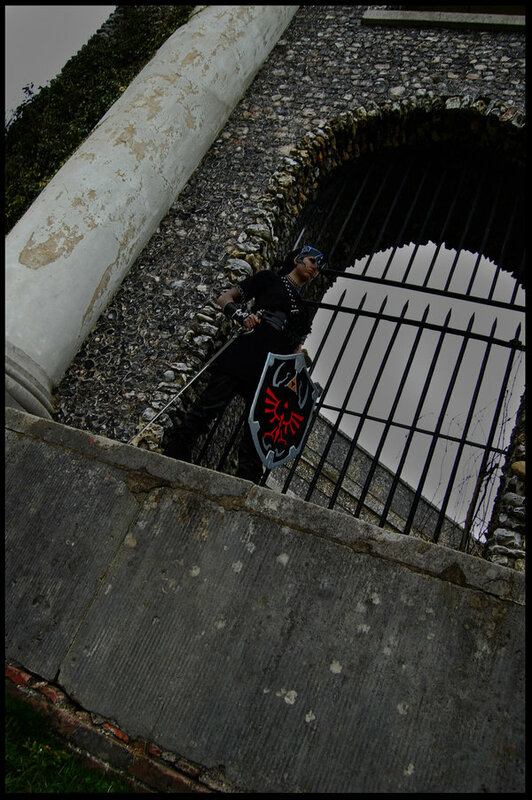 KellyJane made Dark Link's weapons herself and has taken the cosplay to conventions all over England such as Amecon. 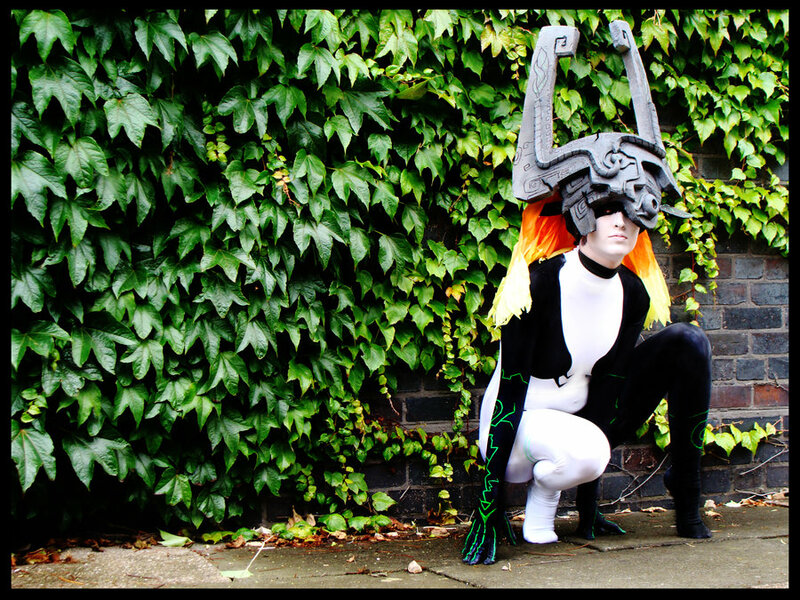 She regulary teams up with many other UK cosplayers. 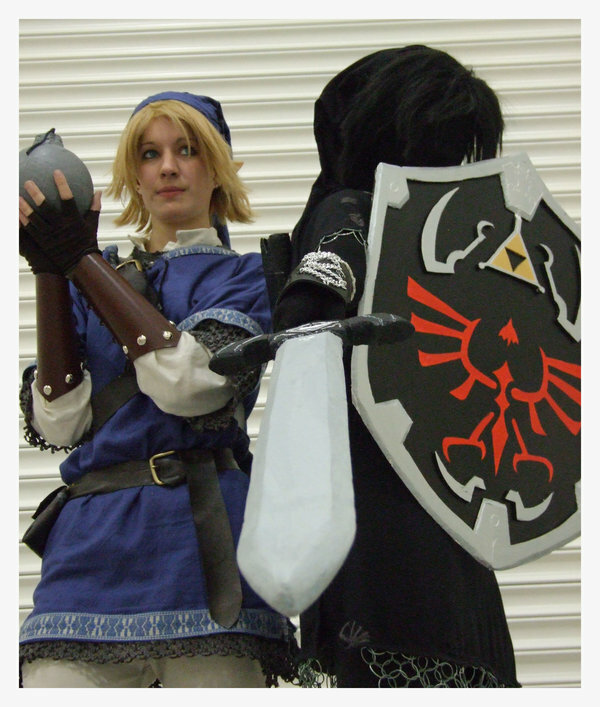 Remember to check out her dA gallery since she's done many excellent cosplays including Star Wars, Kingdom Hearts and Final Fantasy.